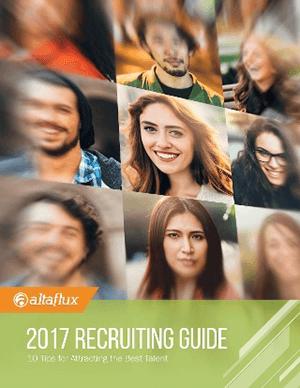 View the recording of Ask AltaFlux Live Q&A: SAP SuccessFactors Recruiting, RMK/CSB & Onboarding. 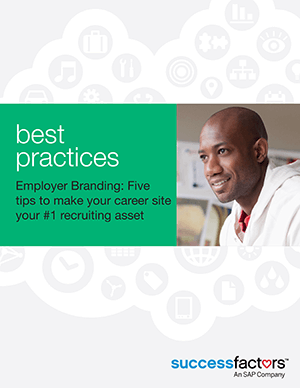 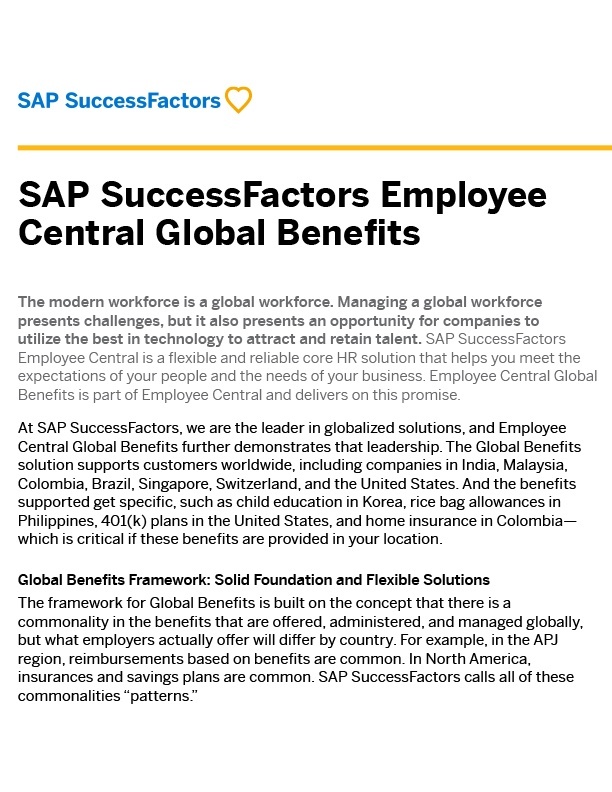 SAP SuccessFactors Recruiting helps recruiters source, engage, and hire the world’s best talent. 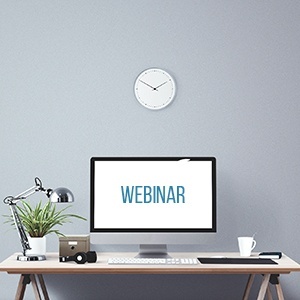 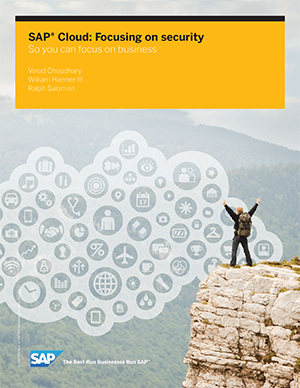 View the recording of Building and Managing a Digital Workforce. 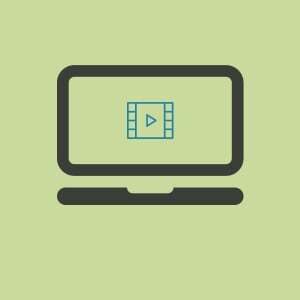 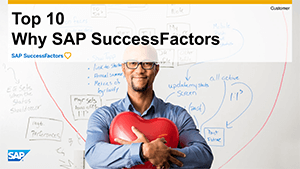 View the recording to discover the benefits of upgrading to SAP SuccessFactors PMv12 Acceleration. 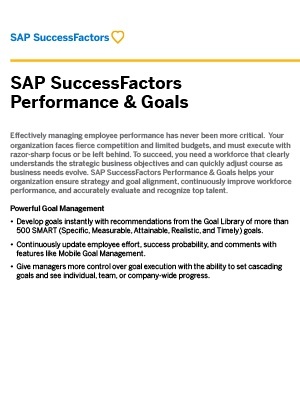 Brief preview of the subject of the ebook and the main. 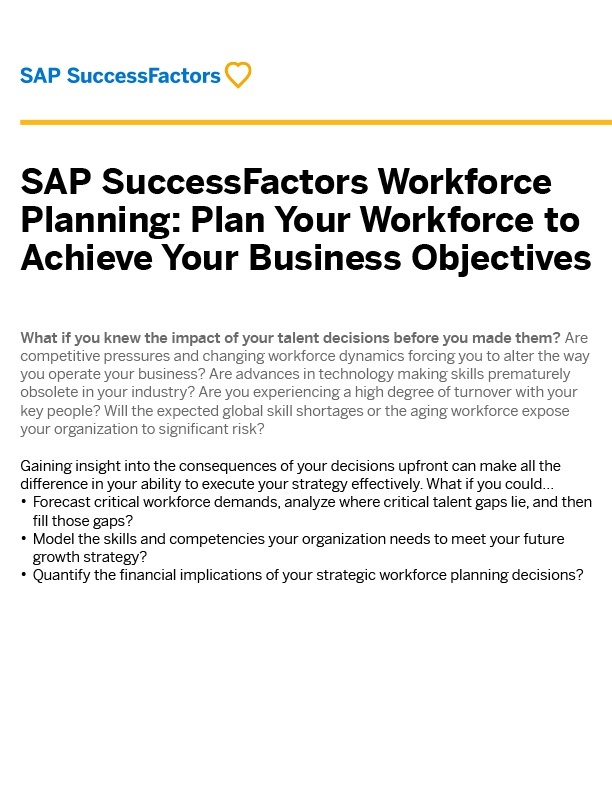 Ensure you have the right people with the right skills at the right time and cost. 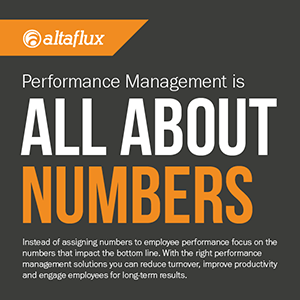 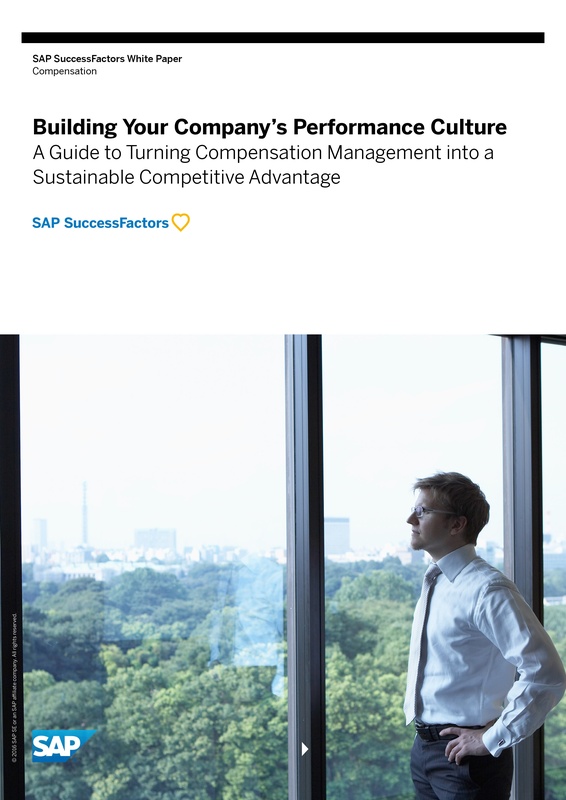 Turn compensation management into a sustainable competitive advantage. 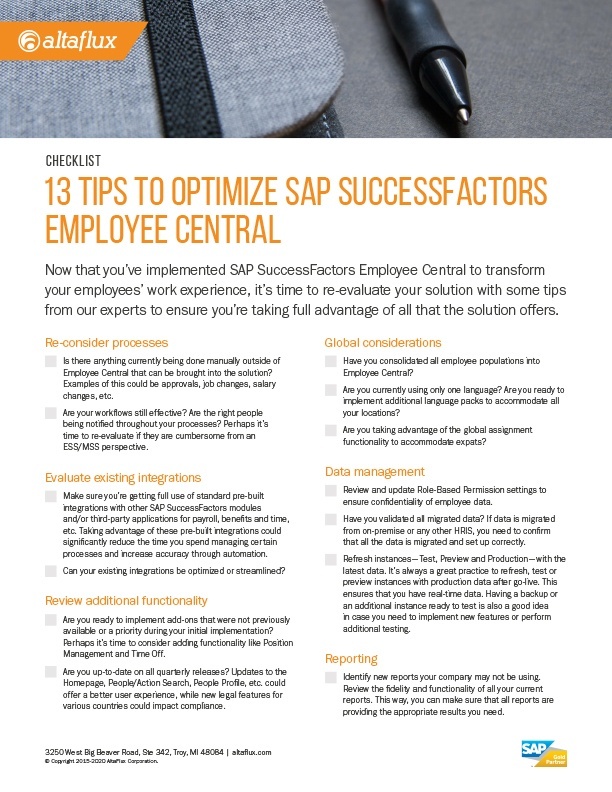 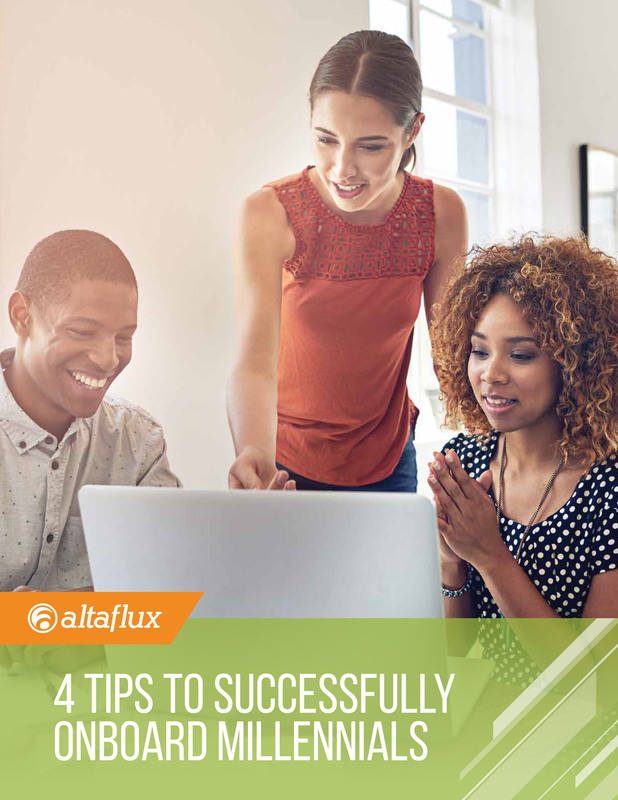 View the recording of Ask AltaFlux Live Q&A: SAP SuccessFactors Employee Central. 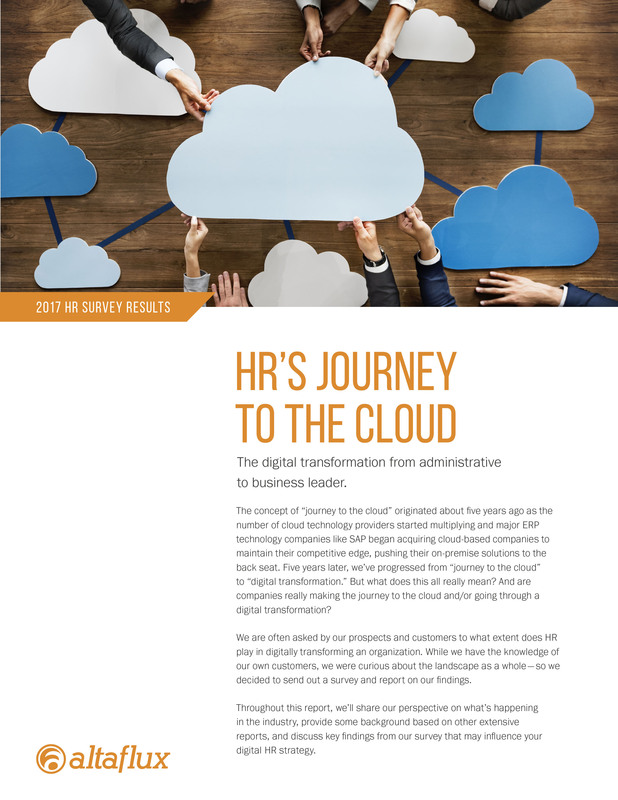 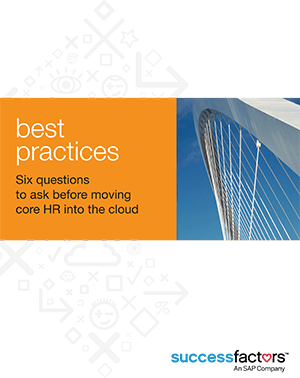 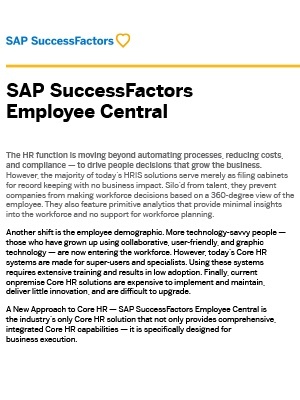 View the recording of Driving Digital Transformation with Core HR. 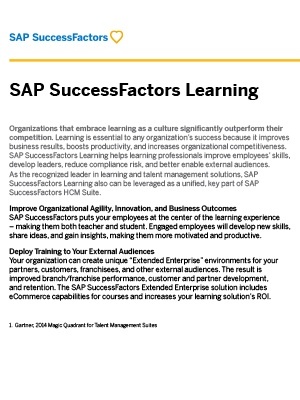 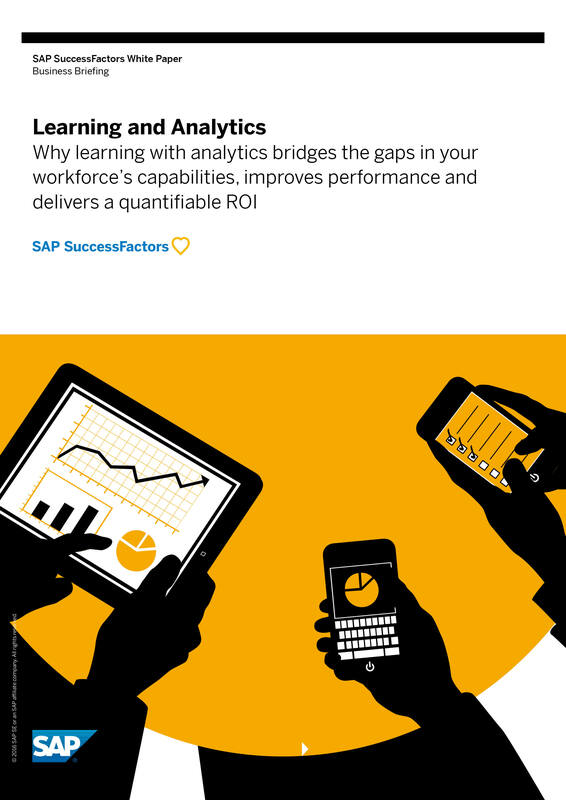 Learn the top 10 reasons why success is simply human with SAP SuccessFactors. 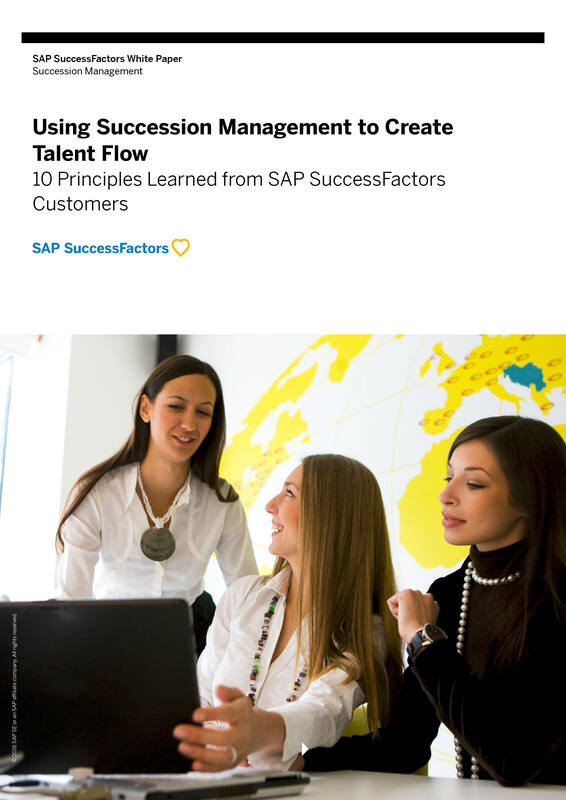 Discover how BlackLine leverages SAP SuccessFactors solutions to support its global employee base. 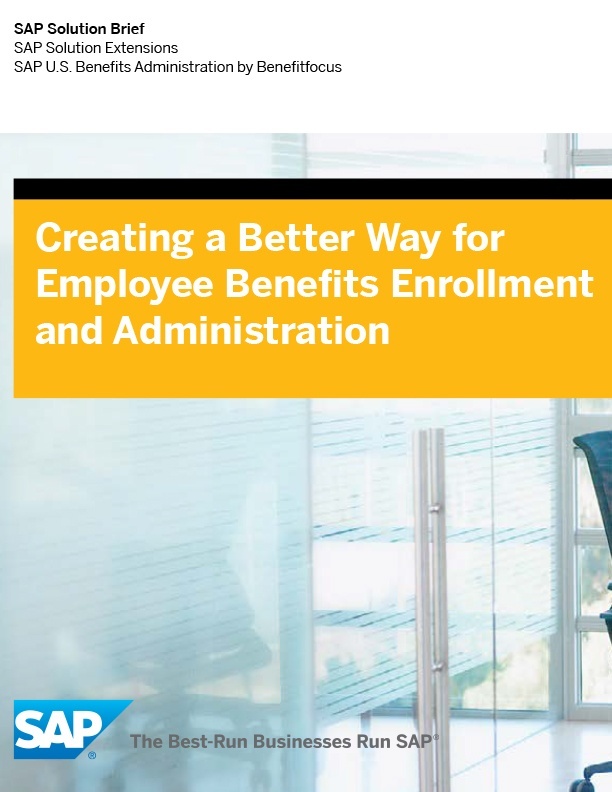 Learn more about the SAP U.S. Benefits Administration solution by Benefitfocus. 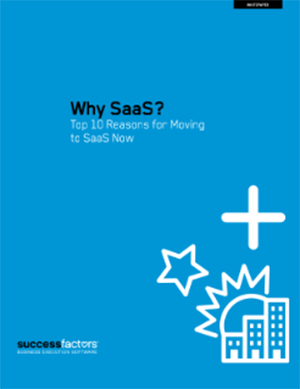 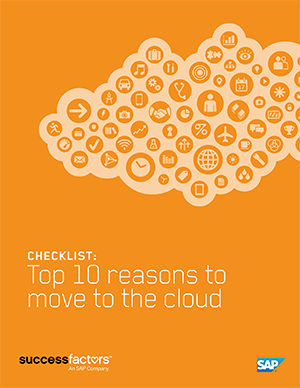 Discover the top 10 reasons you should move the cloud. 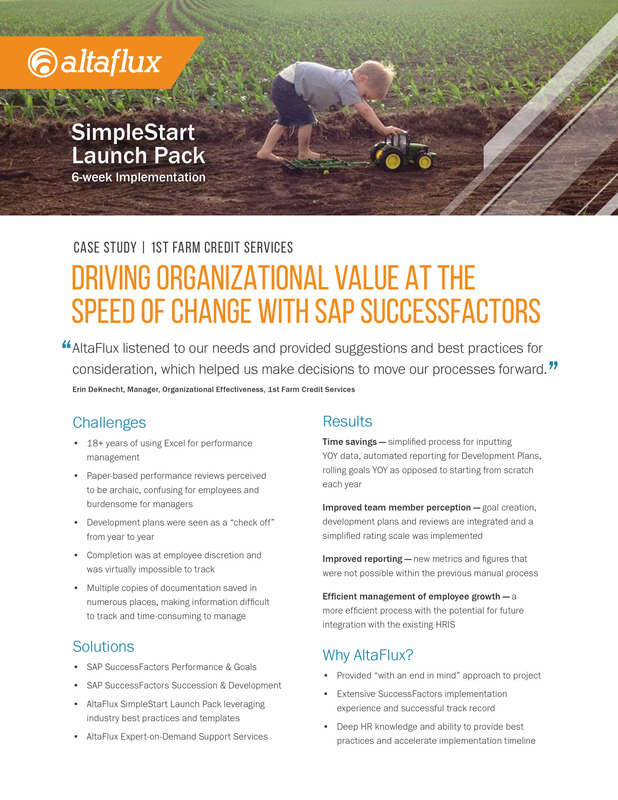 Learn how 1st Farm Credit Services drives organizational value with SAP SuccessFactors. 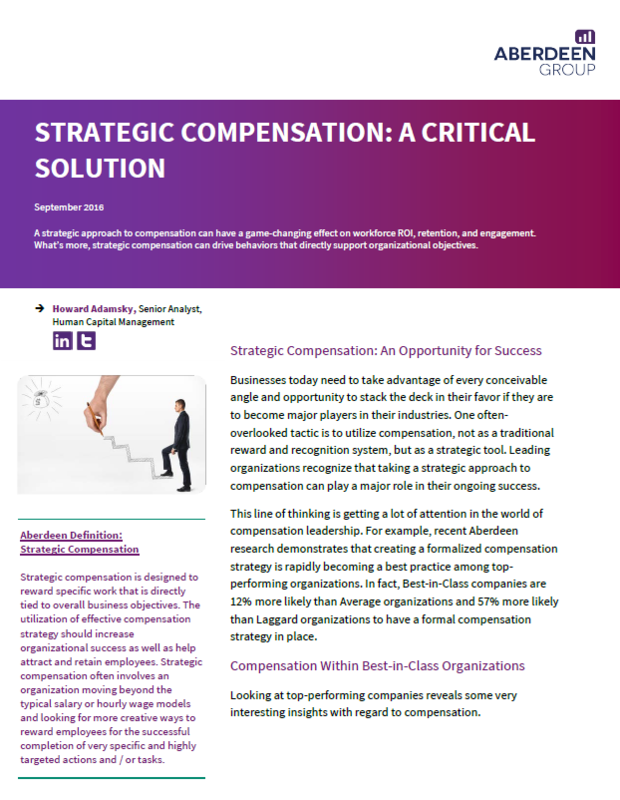 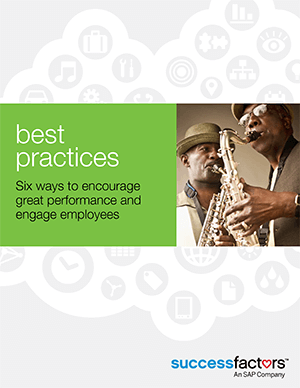 Download this research by the Aberdeen Group on best-in-class compensation practices and more. 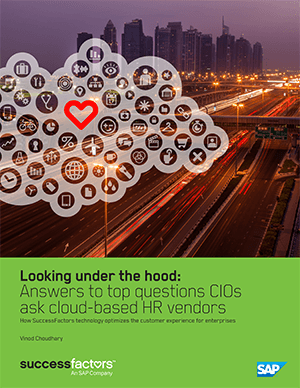 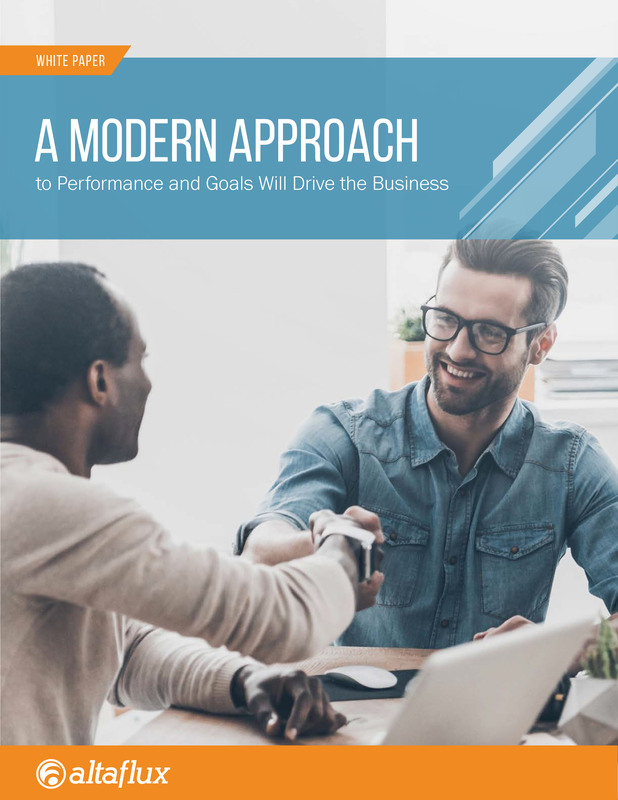 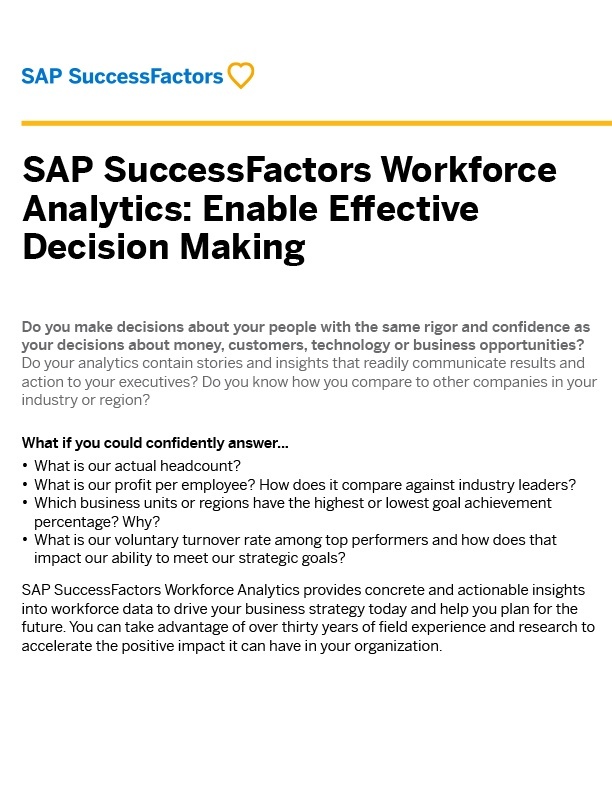 Shorten the journey to data-driven decision making about talent. 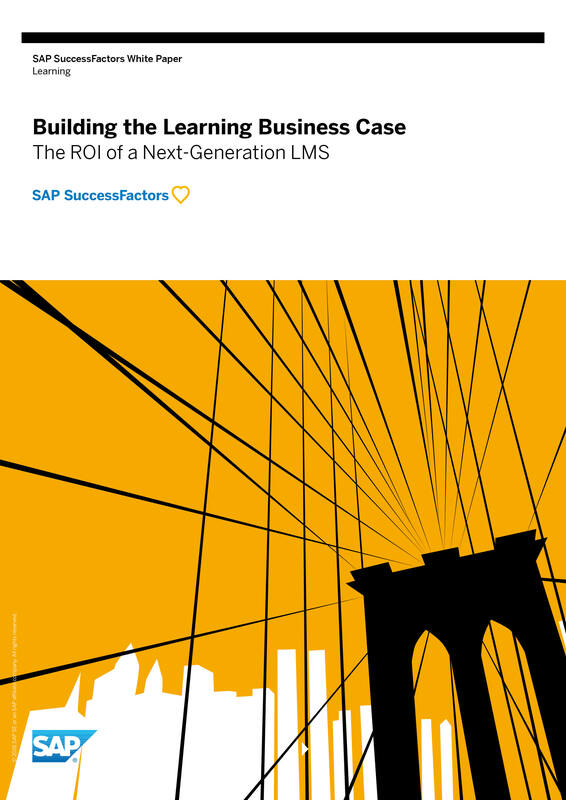 Discover the ROI of a next-generation learning management system. 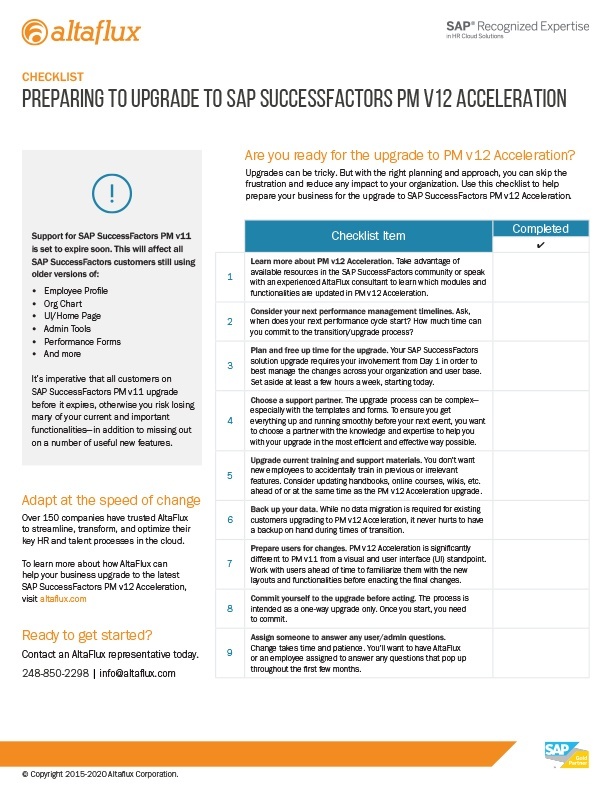 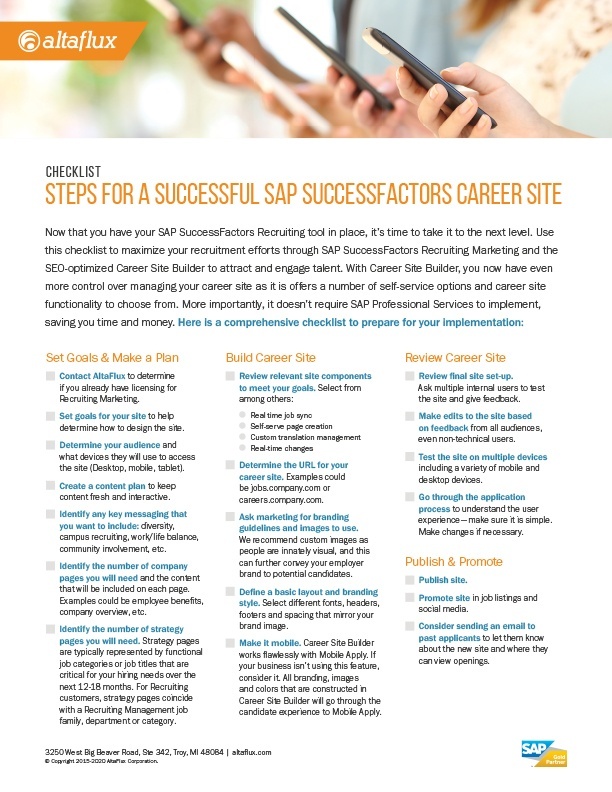 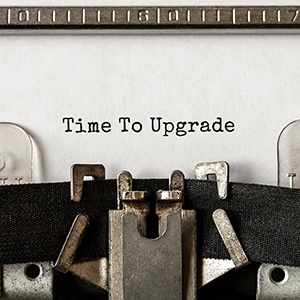 Prepare for the upgrade to SAP SuccessFactors PMv12 Acceleration with our complimentary checklist. 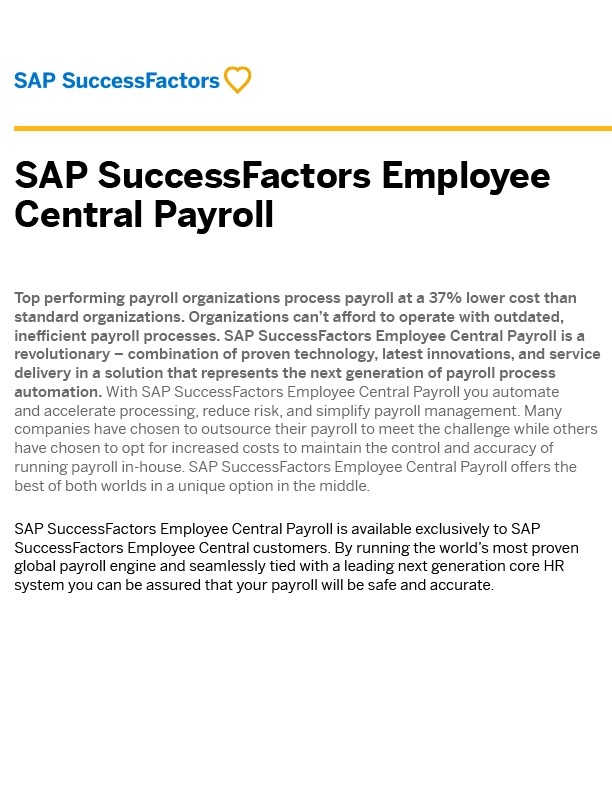 Get the benefits of SAP's proven global payroll solution - in the cloud. 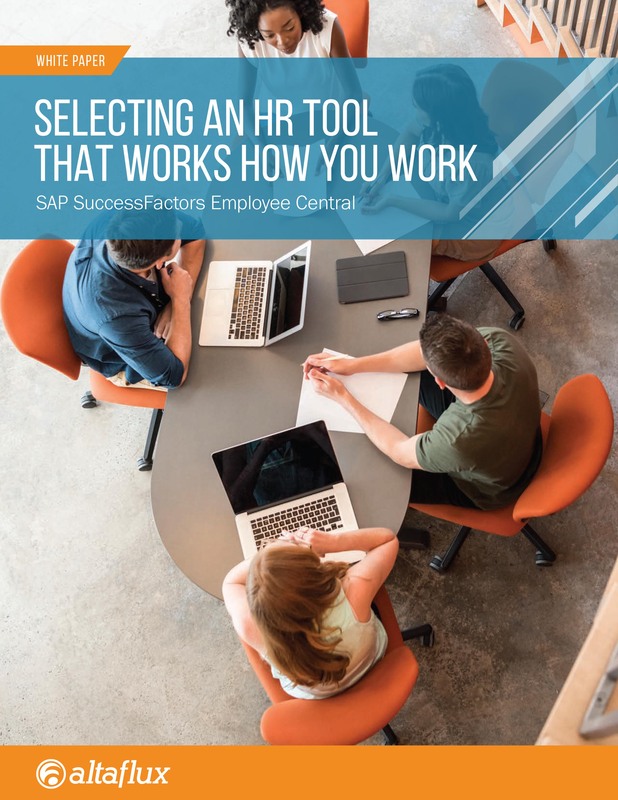 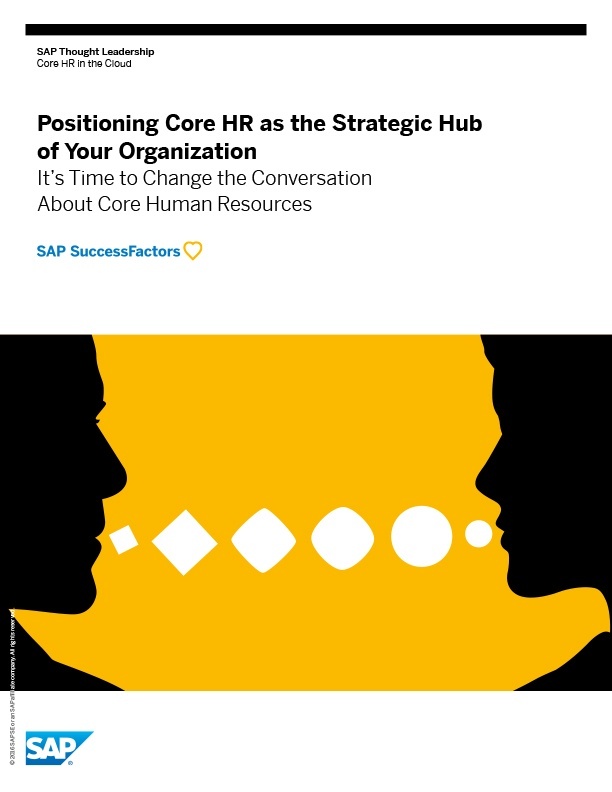 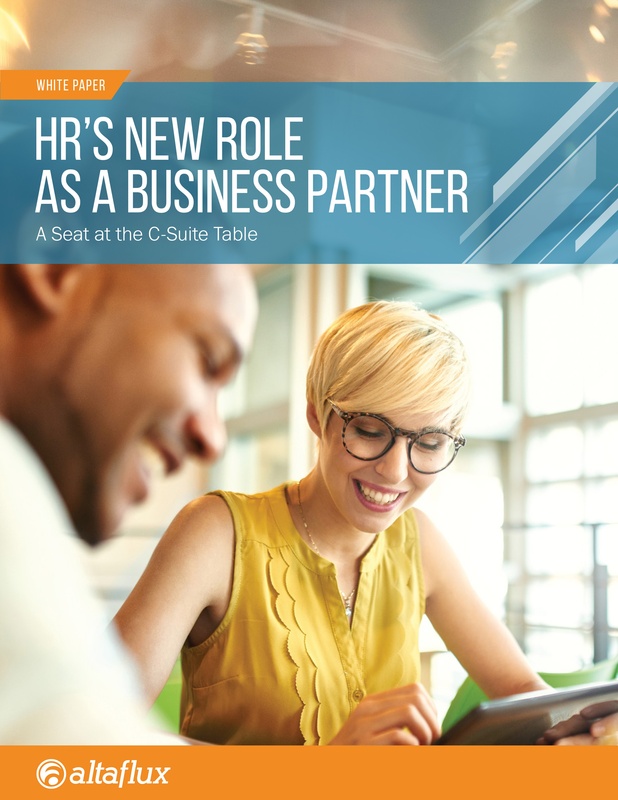 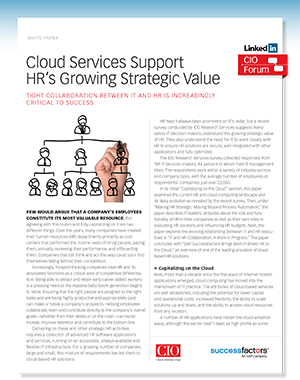 Learn how to position core HR as the strategic hub of your organization. 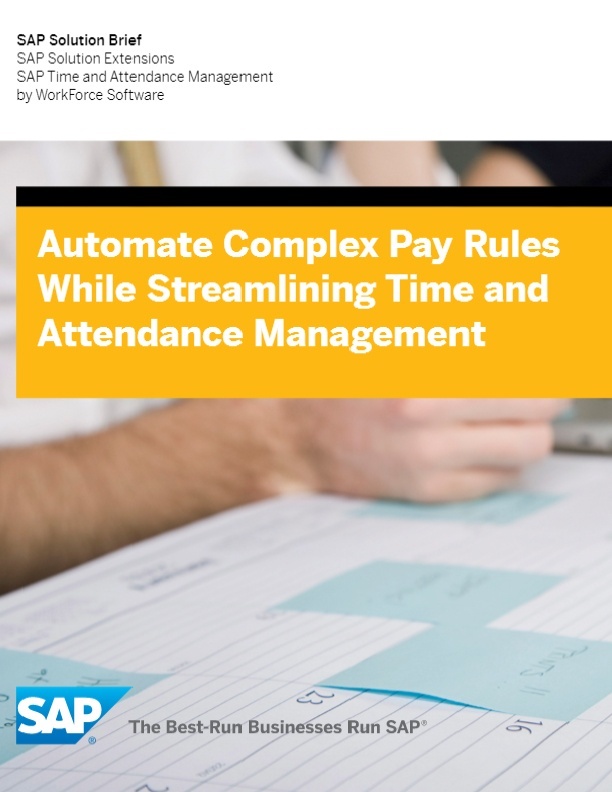 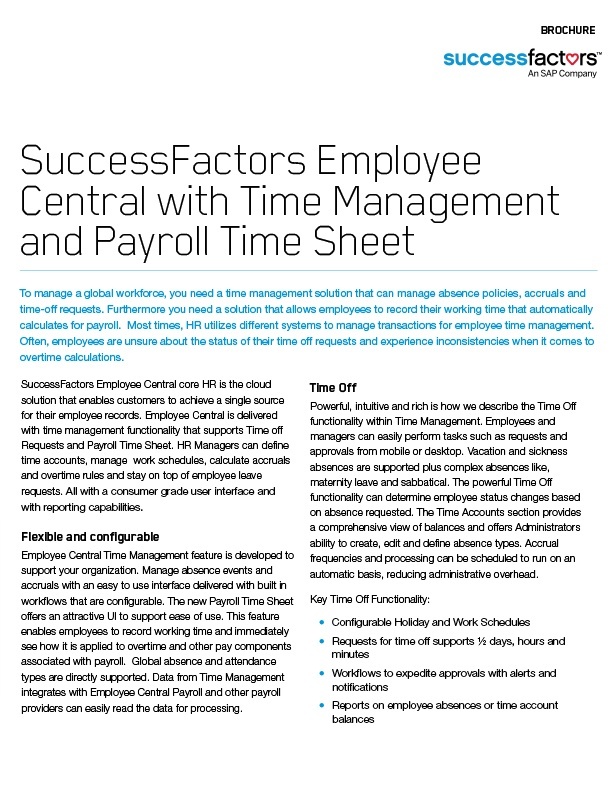 Learn more about this solution extension for time and attendance management by WorkForce Software. 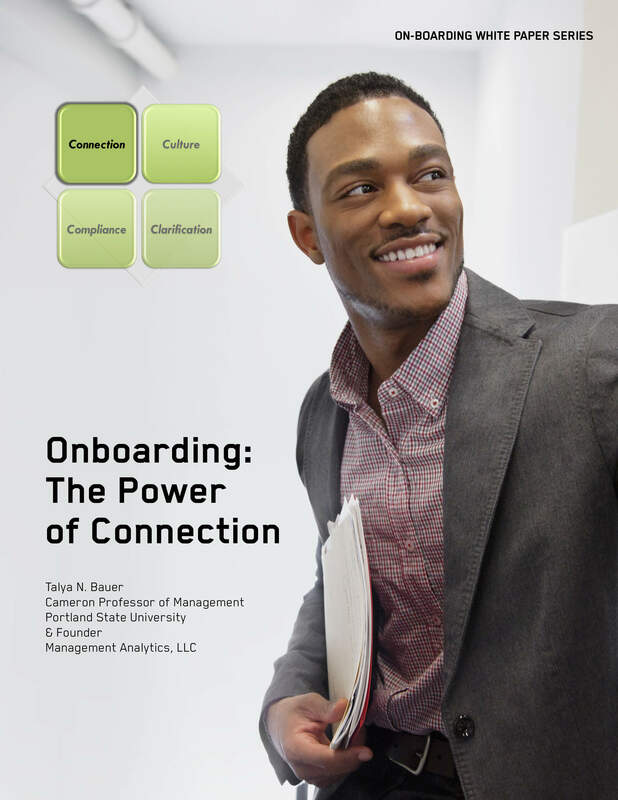 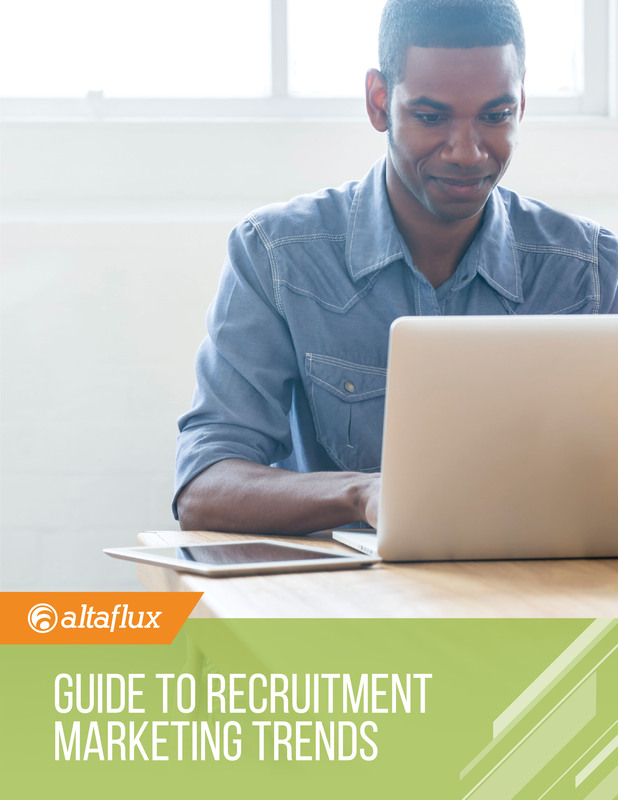 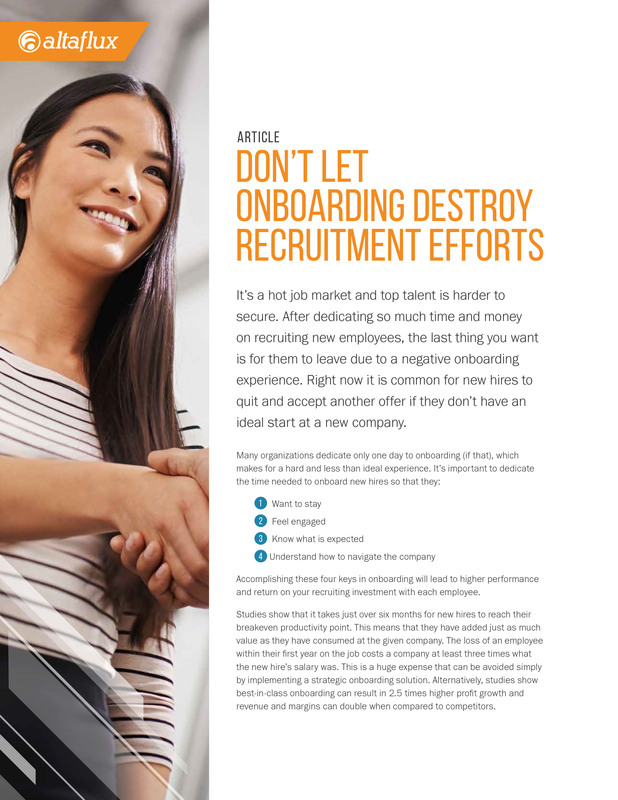 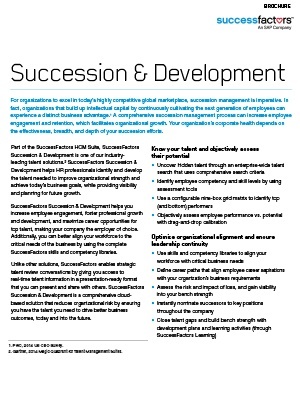 Download this whitepaper to learn the essential elements of onboarding. 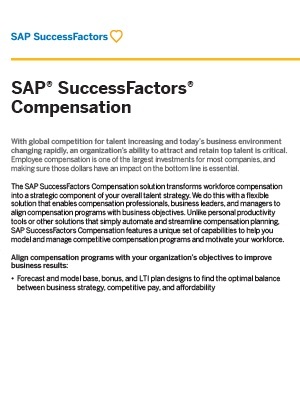 SAP SuccessFactors Compensation enables you to align compensation programs with business objectives.